5 days left. Double your pleasure through midnight Sunday. There are 5 days left in the Kickstarter campaign. The good news is that, right now, the project is 66% funded. 66%! But Kickstarter is all or nothing: if I don’t get to 100% by early Thursday morning, I don’t get anything. I will lose the $10,000 in pledges that have already been raised from the 82 backers who have contributed thus far. Here’s one more reason to take a moment right now and click the shiny, candy-like green button on the right side of this page. Through the generosity of an anonymous backer, all pledges made between now and midnight on Sunday will be matched. Your $25 pledge? It’s suddenly $50. Give $100? Voila: it’s $200. Every pledge counts; and right now every pledge counts for double. So please: kick in a few bucks. Thanks! 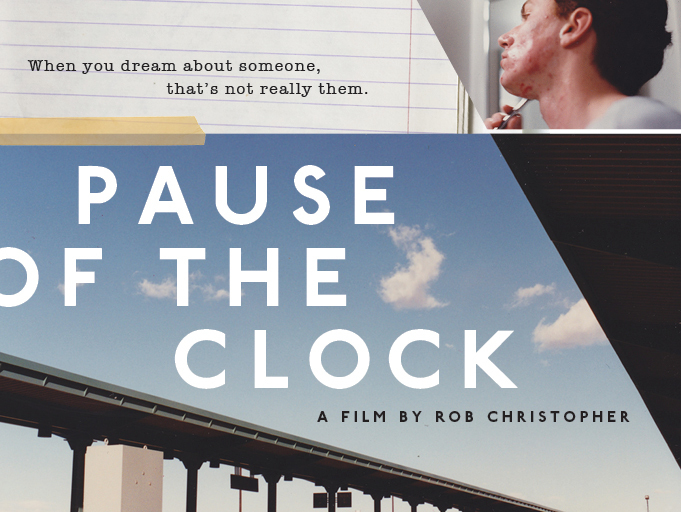 This entry was posted in Uncategorized and tagged filmmaking, Kickstarter, movies, pause of the clock. Bookmark the permalink.